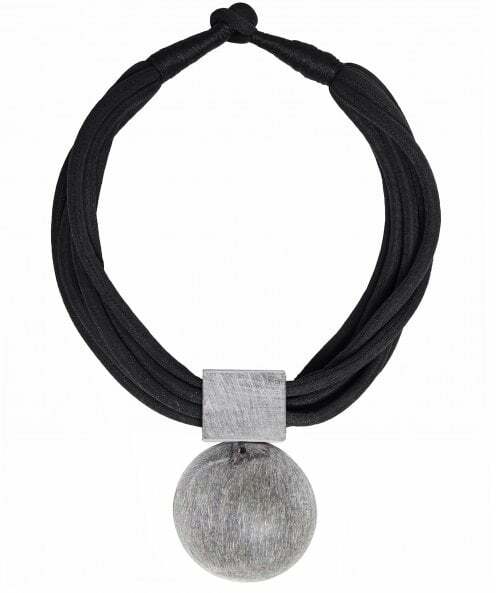 Add a contemporary finish to your everyday outfits with the Nouv-Elle moonstone necklace. Boasting a unique design, this multi-strand necklace is perfect for adding a touch of quirky character to your casual ensembles and can easily be layered over a host of t-shirts, blouses and dresses. The necklace features an oversized wooden style pendant with a grained finish.